So many upgrades and updates in this wonderful rambler! The kitchen is amazing - newer cabinetry and the open layout to the dining area is fabulous. Wonderful hardwood floors in the living area and UL bedrooms. 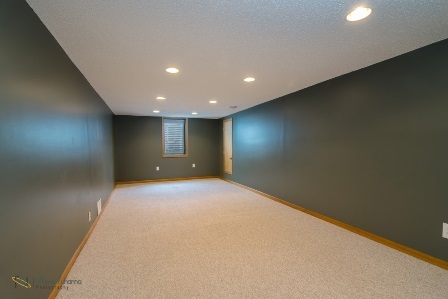 The lower level family room can easily be a theater room! 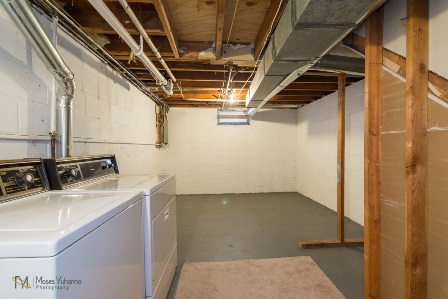 There is plenty of storage in the unfinished portion of the basement. The backyard is fantastic! 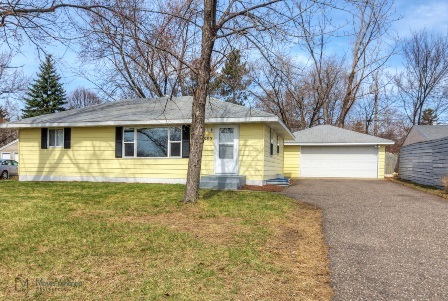 Enjoy the deck and spacious fenced yard that has several mature trees. Location is great! Close to so much! Take a virtual tour today!